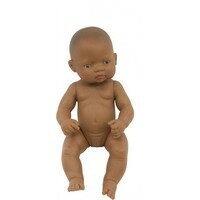 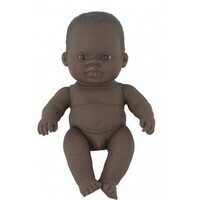 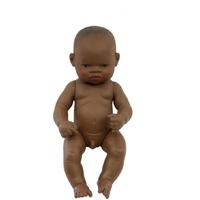 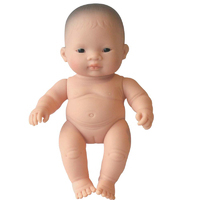 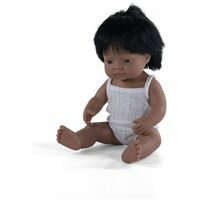 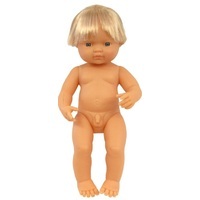 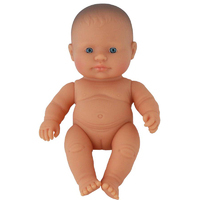 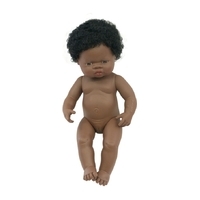 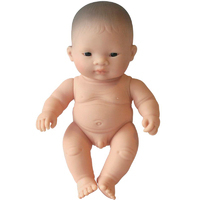 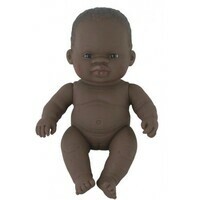 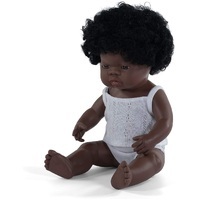 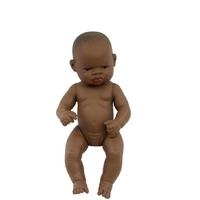 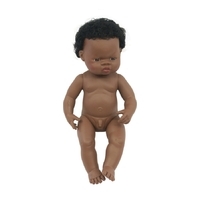 You’ll find a wide range of children’s dolls online at Toy Galaxy. 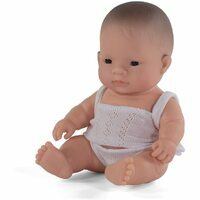 From Sylvanian Families animal dolls to baby dolls from Miniland, there’s plenty of potential to ignite your child’s imagination. 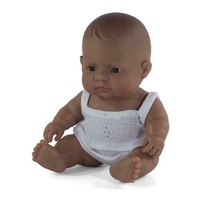 Choose from an extensive selection including unique dolls with clothes sets from Lundby and high quality rag dolls from Tiger Tribe’s. 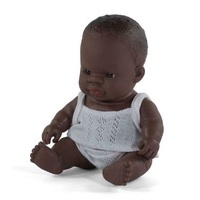 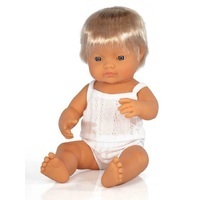 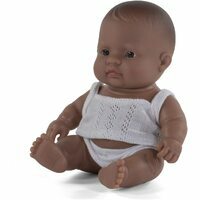 Browse the full range of children’s dolls available with fast shipping Australia-wide.